"Why don't you save the money you would spend on health insurance instead of paying the premium and only pay for issues as you need?" "My parents/friend/cousin/uncle/whoever had private health and it cost them $10,000 anyway!" "I don't need health insurance. I never get sick." I have heard all this and more in discussions about health insurance. Lately, the most common one seems to be that people would rather save the money and only use it if the need to. That is a good idea on the surface for many, dig deeper and it's usually not so great. 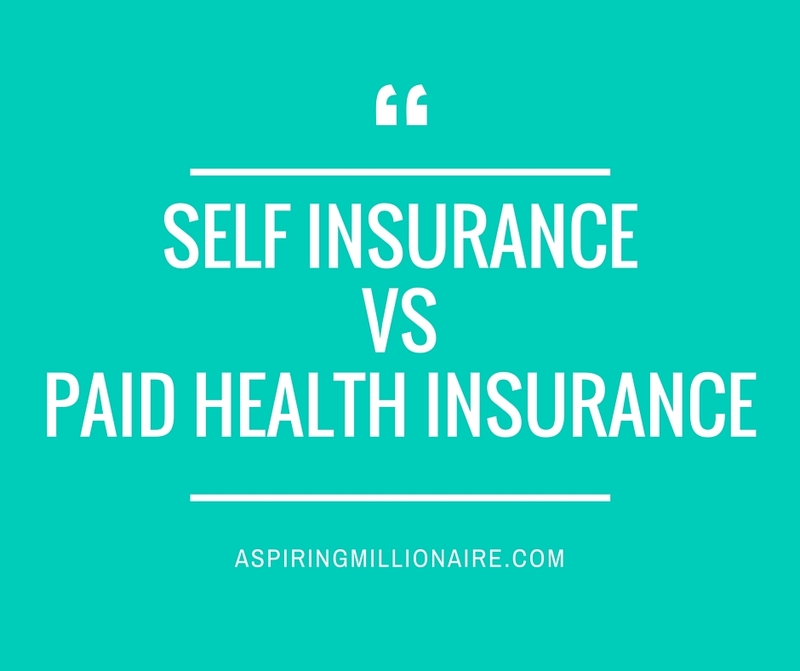 When you self insure, you are paying yourself the premium. My premium is about $3,000 per year. If I had a mortgage I could sit the money in there and redraw when needed, saving myself interest. It is great idea in theory, however there are many flaws. When it is deducted as a premium you sacrifice other stuff or move things around in your budget because it is a bill that has to be paid. When it is your own savings, people often let it slip, then after a while forget it completely. Or once they have saved a bit, it gets spent on home renovations, a holiday or upgrading appliances. Then something happens, they don't have savings or health insurance. Last year I had a few procedures done quite quickly. They were essential and if I had gone public I would still be waiting, almost a year later. With my private health insurance I got in straight away, with my choice of doctor and these doctors do not operate on public patients. Some doctors will let you pay privately, however many don't because they view the risk too high without private health insurance. They suspected I had the cancer my mum died from last year. I saw the urologist on Tuesday and was operated on that Friday. My mother didn't get as fast treatment years ago when she had cancer and passed away. I could not have handled waiting. I added up the amount I have paid in health insurance over the past 4 years plus how much my health insurance has paid out for various treatments for my daughters and I. I'm costing them money, especially last year. My premium was $2880 for the year and they paid out $7171.15 for my treatments. I did have some out of pocket expenses anyway such as $500 excess for the first hospital visit, the rest were free. Weighing up the cost of what you expect will happen isn't the same as dealing with what actually happens. For me, knowing that if I didn't have it I would either be on the waitlist still or I would be out of pocket thousands more than I am by paying health insurance. Everyones circumstances are different, but for me, when I weighed up self insuring vs paying a premium, health insurance won every time. If the cost is an issue, look at ways to save money, live a healthier lifestyle and make sure you do a comparison. I used Compare The Market to ensure I was on the best rate possible and since rates are set to rise on April 1 by an average of 5.8% I highly recommend you compare and get the best health insurance for you. Do you have health insurance? What are your thoughts on it? This post was done in conjunction with Compare The Market based on my personal experience. We often have this discussion with friends and we all agree that there is no way we could be "self insured" - it just isn't feasible. I had private health for a while but cancelled it as I am still weighing up if its worth it or not! I got my surgery and 6 months physio costs covered on medicare when I broke my finger a few years ago - which makes me wonder if I could "self insured"
Definitely thinking of getting back to it though as I am training more now - ie more prone to injury! 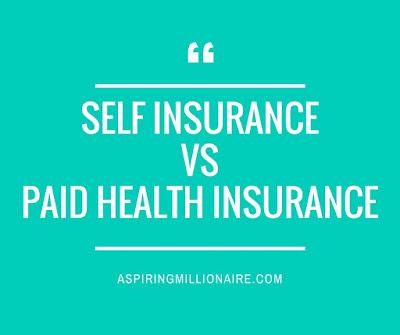 I think health insurance is as important as car or home insurance, it is a necessity as you don't know when you will need it.